Servomotors are direct, tie-rod, with constant control speed of adjustment of the outlet part. The reversing asynchronous motor and self-locking gear mechanism are stored in the box with removable lid. Conductors are brought in through sealing outlets. 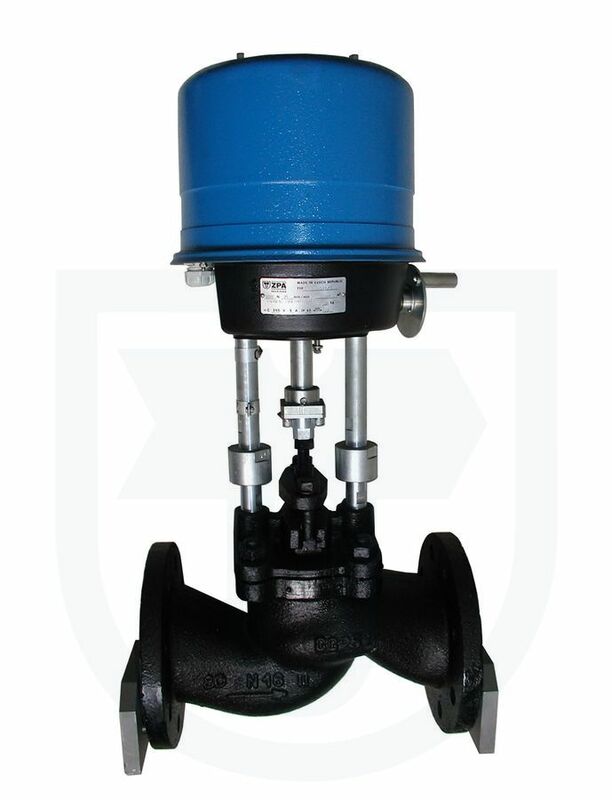 The outlet tie-rod is ended with a coupling for connecting with a valve. 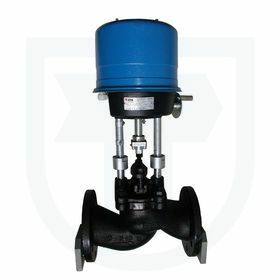 The design is solved so that the connection elements can be attached pursuant to the design of the relevant valve (flange, columns, etc.). the controls in case of exceeding the adjusted range by 5 % (open, close, without response, movement to the end position in the direction of the signal).